It's been a few years coming but the new XC60 has been worth the wait. 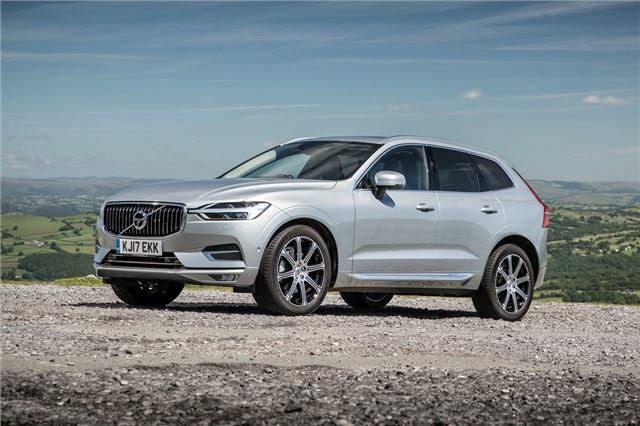 It's incredibly comfortable and shares the same qualities as the bigger XC90. The T8 Plug-In Hybrid is the most powerful version with 407PS. It works by combining a 320PS petrol engine with a 87PS electric motor so as well as covering 38 miles on electric power. The only fly in the oitnment is the high price tag - it starts at £55k.